A powerful detoxifying cleanser that's a must for breakouts and blackheads. 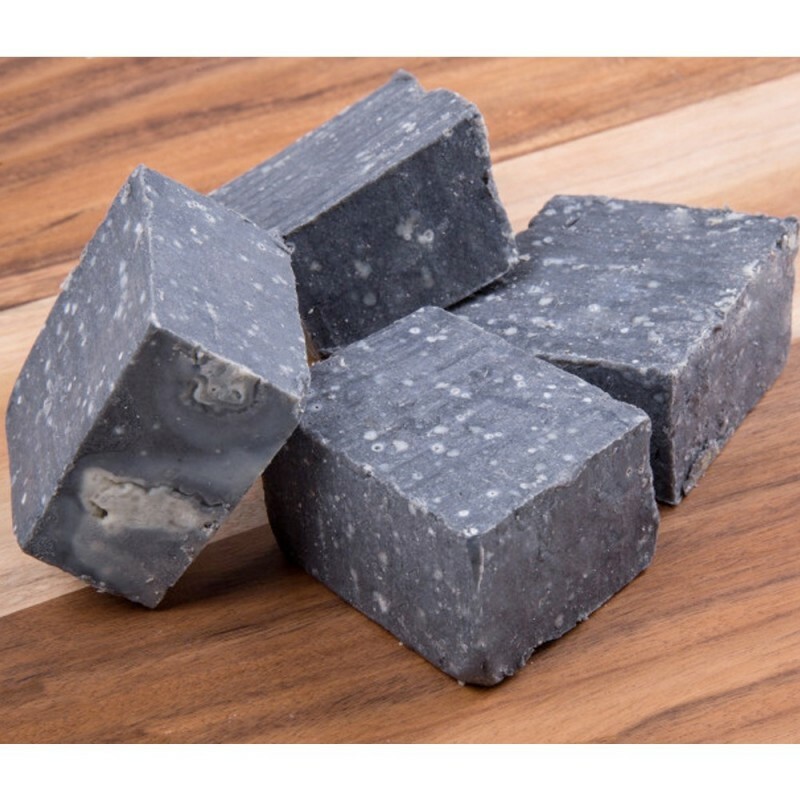 With highly adsorbative powers, this activated charcoal soap draws out toxins and impurities for an intense cleanse. Can be used on the face and body. 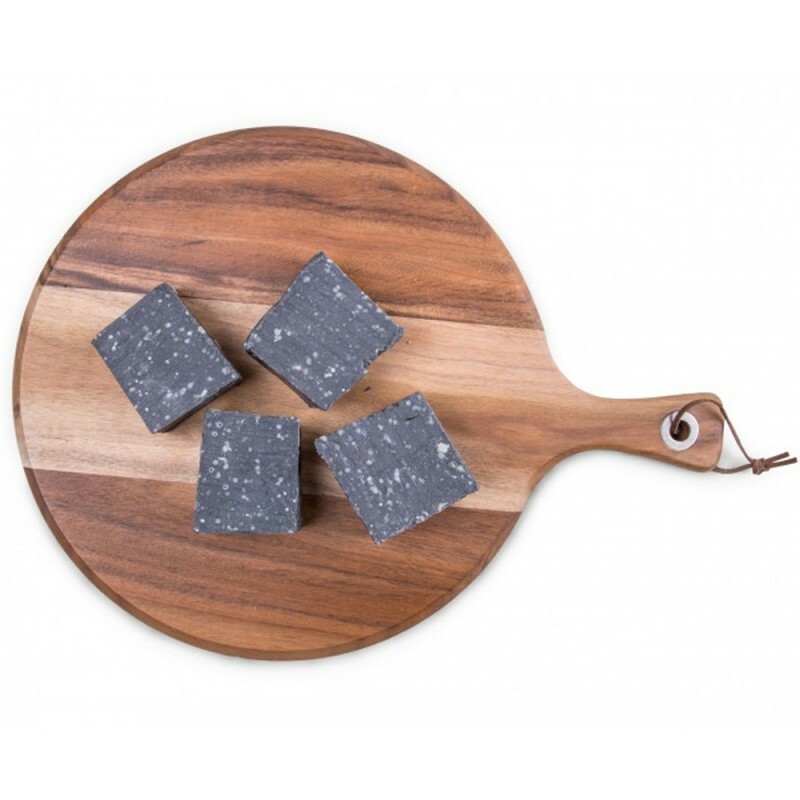 Gently cleanse the skin of impurities without any harsh ingredients with this Orangutan friendly soap. Palm oil free, cruelty free and vegan. One handcut soap bar. Olive oil sourced from Western Australian farmers. Detoxifying for breakouts and blackheads. Activated charcoal has high absorptive powers, which means that it draws other elements and chemicals into itself. Great for face, body and even the most sensitive skin types. Suitable for acne, combination, and blackhead prone skin. Cleanse by creating a lather or just bar directly on to skin for an light exfoliation. Slow-set soap is cured naturally for four weeks, maintaining the healing properties of the oils. Detergent, sulfate and paraben free. Allow for proper drainage to extend the life of your soap. Saponified olive oil & (coconut shell) activated charcoal. Packaged in a recyclable brown cardboard box. Browse our other body soaps.